We recommend and specialize in Lindsay Windows tm for vinyl windows and doors. They have a local production company based in Lakewood, Washington and have been making superior replacement windows since 1989. Some of the features of Lindsay Windows include fusion welded corners for high strength, all vinyl / aluminum construction, cam lock secure locking, brick mold design, double strength glass, low E glass spacers and argon gas filled chambers, and lifetime plus Warranty. 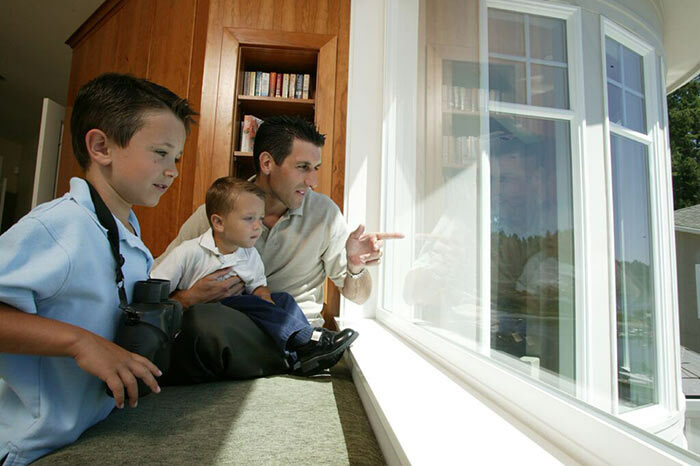 Keeping you and your home in good shape is what we do, and we've been installing Woodinville replacement windows for many years. Locally owned and operated and native to the Northwest, we like to treat every one of our customers like family. This is also why we work with you to find the windows that fit your unique needs without the inflated costs of other window contractors. We are able to keep costs low because we don't see the need for huge showrooms or other excessive costs, and these savings are passed on to you. Did you know that we provide Woodinville replacement windows at a variety of commercial establishments? If you're looking to cut costs with superior energy-efficiency, add some aesthetic value to your business, or take advantage of both, we'll be glad to give you what you need. 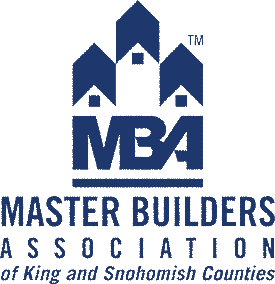 We have worked for many Woodinville businesses in the past, and we'd love to show you what we can do for yours. While you don't need to know everything about windows, we take pride in the science of glass. For example, we carry many types of 'Low E' glass, works to combat the heat exchange between your home and the elements, keeping your home warm and comfy in the winter, and cool and comfortable during those toasty summer months. Of course, we're always happy to give you more information about E windows and everything else glass. We understand that updating the windows in your home is an investment and we don't want to be just another one on the list of Woodinville window contractors. Call us today to see how we can help you improve your home and save money too! 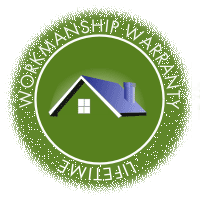 Not just Woodinville replacement windows! Emerald State LLC offers much more! Whether you're looking to upgrade your home or business, make it more energy efficient, or increase your curb appeal, we do much more than just windows! 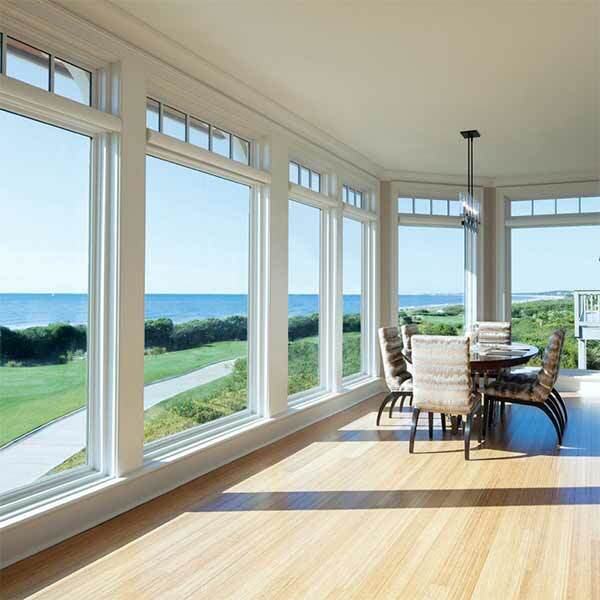 If your French doors, skylights, storm doors, and bay windows are ready to shine once again, we've got you covered. When you're ready to hire Woodinville window contractors, think Emerald State. Our stylish and sustainable windows create a difference that's clear to see. Take a look at what a few of our happy have to say. Need other exterior services? 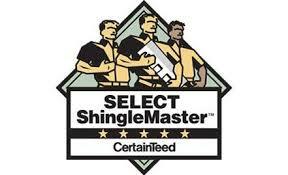 Emerald States crews are also Woodinville roofers. Are you ready to get started on the path to a clearer, more cost-efficient home or commercial business? Email us now for Woodinville replacement windows. Or just call.